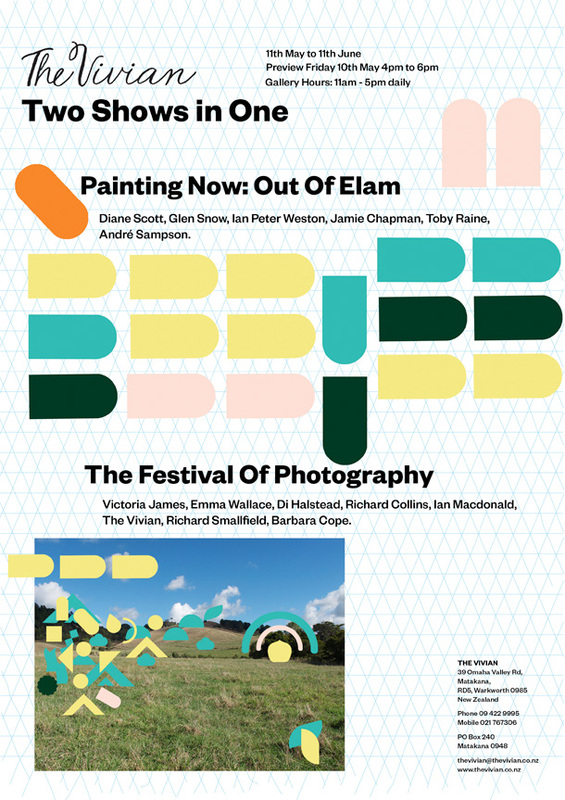 From NorthArt and Photoforum: An exhibition of senior, mid career and emerging photographers who all have various associations with the Auckland region. 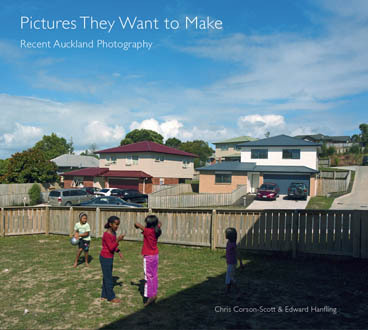 Curated by Edward Hanfling and Chris Corson-Scott; in association with the Auckland Festival of Photography. 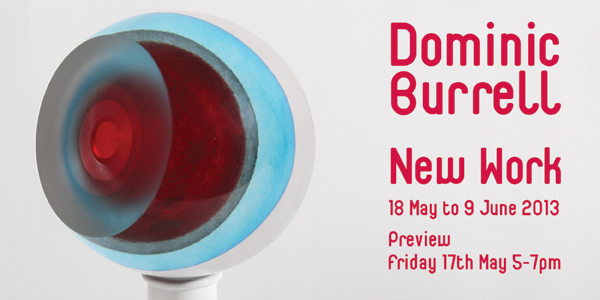 Includes work by Mark Adams, Edith Amituanai, Fiona Amundsen, Harvey Benge, Bruce Connew, Chris Corson-Scott, Ngahuia Harrison, Derek Henderson, Ian Macdonald, Geoff Short, Haru Sameshima, and Talia Smith. There will be a gallery talk for this exhibition - by Ron Brownson with Edward Hanfling - on Saturday June 8 starting at 3pm, followed by an informal "Meet the artists" session. All welcome; refreshments will be served; admission free; donations welcomed. Free car Parking: corner of College Road and Ernie Mays Street, Northcote Shopping Centre, Auckland. Wheelchair accessible. 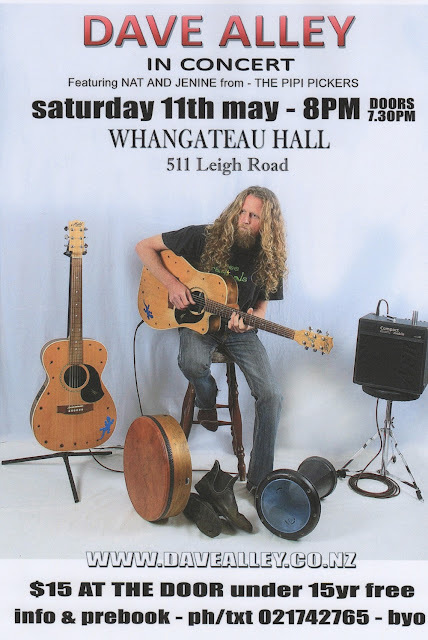 From Jenine Abarbanel: Guitarist Dave Alley has played at Whangateau hall several times both on his own and as a member of Sanders Alley Geiling. On Saturday, 11 May, he will play solo and backed by Nat Torkington (banjo) and Jenine Abarbanel (bass). Doors open at 7:30pm for an 8:00 show. Tickets are $15 at the door for adults, kids 15 and under free. Pre-book by texting or calling 021 742 765. Dave Alley is a highly regarded New Zealand guitarist, singer, songwriter and percussionist. His strongly rhythmic, genre defying music is a home grown New Zealand style borrowing from roots, world, blues, rock, reggae, funk, folk and South Pacific styles. Delving into songs from three solo albums and unreleased tracks from new albums in the pipeline, Dave's one-man shows are an enlightening trip through the world of an original musician and songwriter. His solo show features three well worn Maton guitars played in standard and lap-steel slide styles with an array of odd tunings and some Celtic and Middle Eastern percussion instruments thrown in for good measure. A kick drum-like stomp box thumps down low, accentuating the solid groove. Lyrically, the songs tell of places travelled, people met and ponderings, abstract or otherwise, on humanity, life and the fine art of living it.